ONE ðŸ‘� MORE ðŸ‘� WEEK ðŸ‘� O ðŸ‘� M ðŸ‘� G ðŸ‘� ISTE is only 7 days away and weâ€™re so excited that we canâ€™t sit still! Literally! Weâ€™ve been all over the place making sure all of our blocks are in order and ready for the epic expo hall and events we have lined up. App building, booth planning, magnet creating, and tons more awesome stuff are being created to make sure this ISTE is the best ISTE yet! Beta testers got (temporarily) tatted up for all their awesome help! APP NEWS! 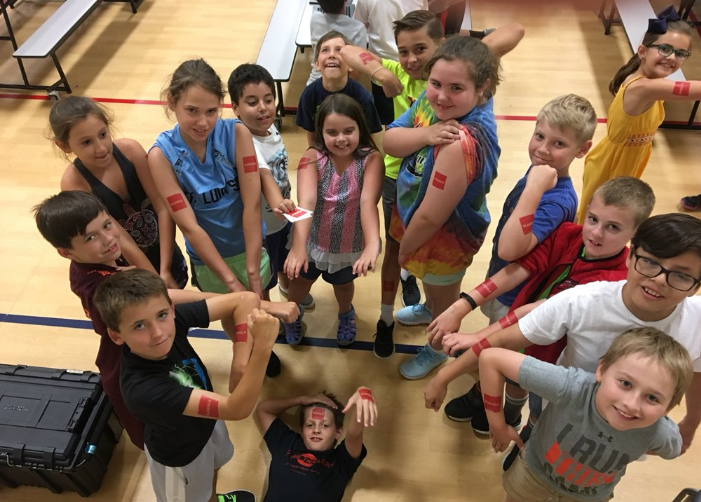 In under 20 days, weâ€™ve done not one, not two, but THREE huge Beta testing sessions with kids from all around the St. Louis area for our new app, Bloxels EDU! We have received incredible feedback, and we are working hard to make Bloxels EDU most intuitive platform for creating video games in the classroom. The brand new app is overflowing with features to improve the student creation, and educator set up experience. With Class Libraries, a re-imagined Background Builder, Asset Packs, and the crowd-favorite Undo button, building a video game is lots more fun and easier than ever! Amber and Lizzie getting some ISTE stuff done! Did you know there will be a Bloxels Bus in Chicago during ISTE!? The Bloxels Bus is revving its engine in preparation for its 300 mile journey to Chicago to transport the Bloxels Team! We love games, so hereâ€™s a fun game for all you ISTE goers and Chicago-based Bloxels fans: If you spot the Bloxels Bus take a picture of it and post it with the hashtag #BloxelsBusSpotted. 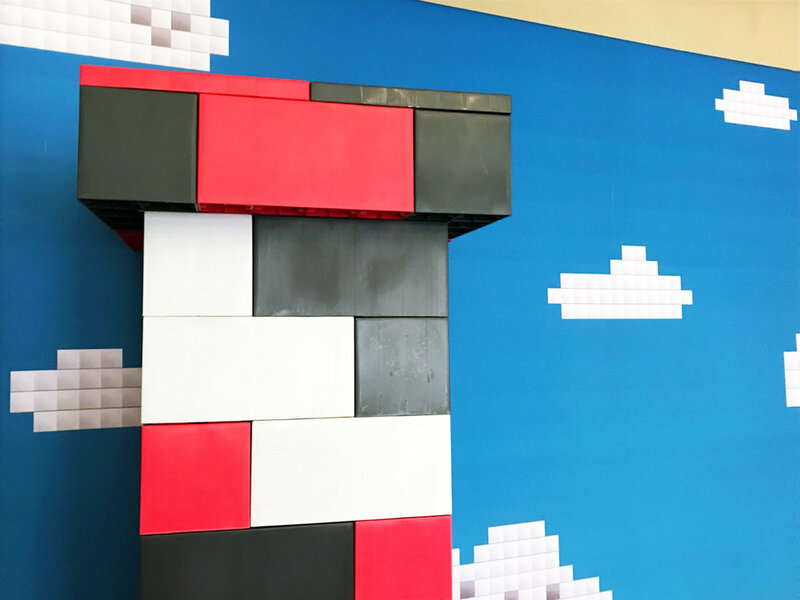 Best photo of or with the Bloxels Bus gets an epic prize ;) The winning post will be chosen the week after ISTE, so youâ€™ve got plenty of time to go Bloxels Bus hunting! Bloxels EDU will be at ISTE 2018 in Chicago at booth #1991 on the expo floor! Be among the first to create a video game using the easiest and most intuitive platform for video game creation in the classroom.